The course will be marshalled as well as having directional signs and tape on course. If you are using an electronic navigation device we will be making a GPX file of the course available for download. The 10 mile course is a single loop which start and finished at Tomlinsons Cafe & Bunkhouse in Rothbury. The route follows paths and trails as it climbs the top of Simonside Crag which is almost the midway point then after the short but steep descent from the top of the crags (approach with caution), the route snakes through woodland trails before descending down the trail back into Rothbury. The course will be marshalled as well as having directional signs and tape on course. The trails are a mixture of gravel and trail path with some rocky sections to negotiate, so please note that appropriate trail shoes must be worn, road running shoes will not be suitable for this event. 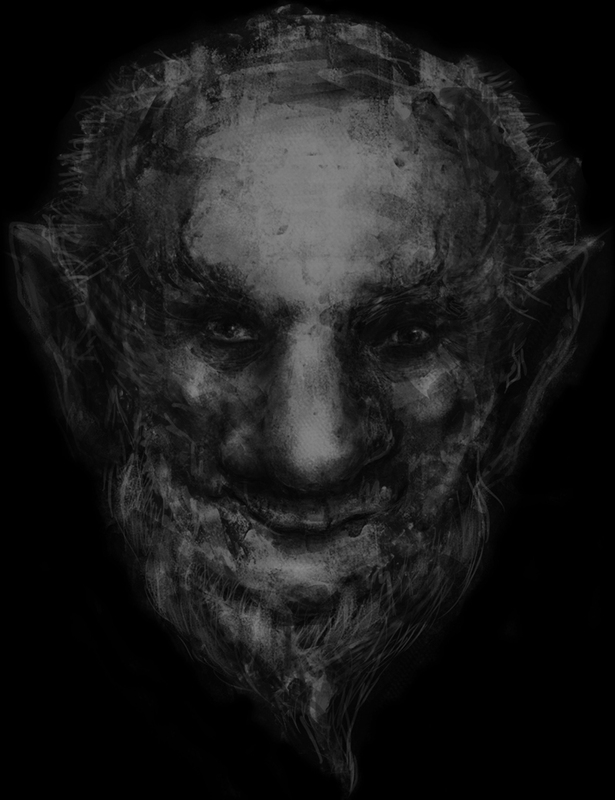 What should I do if I see a Duergar? There are no strict cut-off times in force, however we will look to close the course at 10.00pm. We’ll only pull you off the course if we think it is needed or severe weather. There will be a sweeper at the rear of the course, so you won’t get left behind! Mobile phone. It can be a vital lifeline in an emergency. We rely on you using your own experience and judgement about what additional equipment you may want to bring. Please wear clothing that you are comfortable running in but also suitable for the weather conditions and also the significant climatic changes which can take place over the duration of the event. Regarding footwear, it would be sensible to wear off road trainers/trail shoes given almost all of the routes are on this terrain. Amongst other things the entry fee provides you with a running number, full race support provided by the event crew including assistance as necessary, such as race drop-out support, medical cover and route marking. Finishers will also receive a t-shirt. The total number of competitors in the event will be limited to 250. We may accept entries on the night if the event is not sold out. Check our Facebook page for last minute updates or drop us a line to find out. No. We will marshal the event and make sure you get round OK. You will need to bring essentials such as a kit list/compulsory items mentioned. We encourage anyone to try as hard as they can but there is no point in going beyond your limits. Injury, fitness or even a family emergency may mean you have to leave the event. If this happens at any point after you have registered and collected you bib number, then you must go to the nearest checkpoint/marshal or Registration and let them know you are dropping out. We will have a final count of who has finished so if you drop out and don’t notify us then we’ll presume you are missing and a lot of people will start looking for you! Unfortunately we are unable to offer any refunds if you need to withdraw from the race. We are unable to defer entries to subsequent years. Yes. All runners must be 18 or over on the day of the event. You can bring your dog and it can run with you as long as it is on a lead. Four paws tend to handle the terrain far better than two! Can we stay the night of the event? Tomlinsons Cafe and Bunkhouse have accommodation available and they would love to have you stay! Get in contact with them here. Rothbury and the surrounding area are also full of accommodation options. A quick search on Google will bring up lots of options.